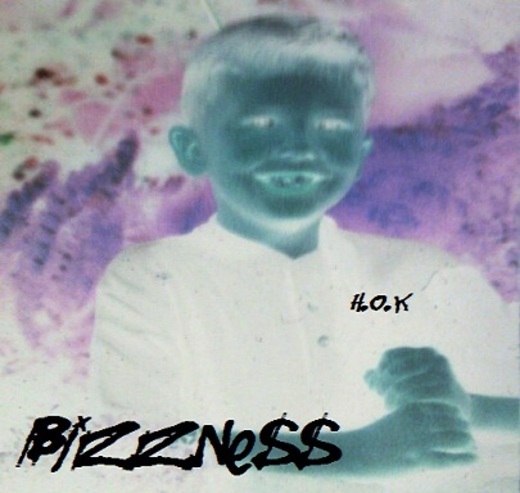 Bizzness is a rapper fresh out of West Phoenix, Arizona. Since the age of 15, he has been on a constant pursuit to redefine hip hop music as we know it and put Arizona on the map with his retro reminiscent and true-to-essence flows. His lyrics are unsurpassed by anyone from his region, from his uncanny ability to freestyle, to his innate storytelling prowess. To bring back what hip hop is truly about is his mission. Accompanied by his unique style, and humble yet humorous attitude, hes quite the character and has the ability to control a crowd naturally. He belongs at the top of every hip hop heads list. And he isn't going to stop recording until he gets there.